Podcasts are quickly gaining in popularity, and it’s not a surprising trend. 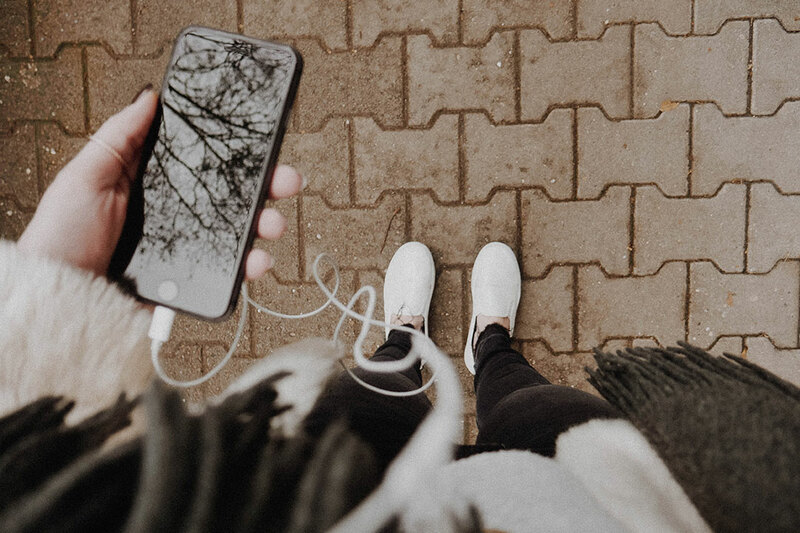 Around 44% of Americans listen to podcasts, whether for the entertainment value, or because they offer educational value, often at no cost to the listener. Our Review: If you believe that a spoonful of sugar helps the medicine go down, this is your kind of podcast. By combining humor and information, you’ll trick your brain into thinking that digging deep into finances is fun. 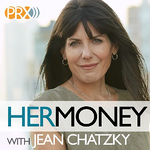 A must-listen for those just starting to think seriously about money management. 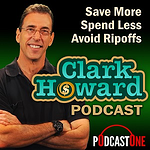 Our Review: Clark Howard’s been garnering fans for awhile now, but he’s sure to win over some new listeners with his practical advice. His formula for saving more and spending less transcends generational differences and helps you lay down a firm financial foundation, no matter where you are in your journey. 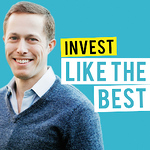 Our Review: If you love listening to other people’s stories, Invest Like the Best is a great place to start. O’Shaughnessy spends time with weekly guests who lay out their financial journey for all to see. It creates some seriously valuable moments of insight and expertise. Our Review: If you love the idea of early retirement, crave a more minimalist life, or just want to get out from under the burden of debt, Jonathan and Brad have something to offer. Exploring topics that include everything from the financial impacts of veganism to optimizing your hobbies, there’s nothing these guys are afraid to tackle. Our Review: Do you find yourself bombarded with negative thoughts about finances? Does your motivation for smart saving, spending, and investing come from a place of desperation instead of inspiration? Andy Wang can change your mind. He helps you stop focusing on all the things you can’t do yet and instead offers insights into the little changes you can make for bigger things to come. 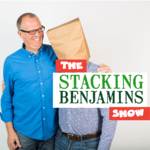 Our Review: If you have 2-7 extra minutes in your day, the WSJ: Your Money Briefing is an excellent little financial gem in the podcast world. The short episodes are highly relevant and highly interesting. Think of it as a Twitter feed for financial news. In 10 minutes or less, you can get caught up on what’s happening in the world of finance. Our Review: In a field dominated with men, it’s nice to hear the other side of the story. Jean takes a fresh approach to finances with a keen perspective into what it’s like to be a woman seeking her own way. She tackles tough issues, like the wage gap and achieving financial independence as a single woman, with optimism and compassion. Our Review: Anyone with children is keenly aware of the consequences our financial decisions today can have on our kids tomorrow. Andy Hill makes a great guide for getting through the snags and stumbles of family finances, offering hope and help for a brighter tomorrow. 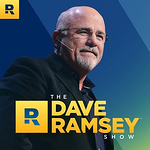 Our Review: Financial guru Dave Ramsey hardly needs an introduction. His smart money tips have been helping people manage their finances for over a decade. Following his “baby steps” plan has helped countless people overcome the burden of debt, plus his frank financial advice refuses to pull any punches. 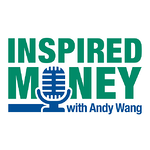 Description: “An award winning personal finance and investing podcast, Be Wealthy and Smart gets your money working harder for you, so you don’t have to work so hard. Linda made $2 million at the age of 39 and shares her investing, business, and financial knowledge with you. Linda speaks in plain English and has a different approach (hint: wealth is NOT about frugality). Our Review: This podcast is required listening if you’re seeking an entrance into finance management and investment. It offers good advice for everyday people, including myths about money and tips for retirement. Interested in more great lifestyle and financial content from Flagship Bank? Subscribe to The Helm and get updates sent straight to your email!